Art by JTaylor & EllenOnceAgain!! 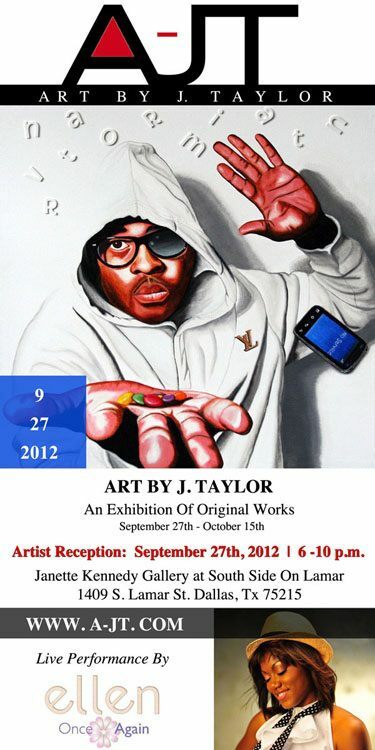 Save The Date: So excited to be joining Art by J.Taylor for an amazing night of Art and Music. An exhibition of Original works by J.Taylor, live music by Ellen Once Again. You’re not going to want to miss this. Hope to see you there! !